It took one quarter today to understand that the Oklahoma Sooners are one fine football team. The offense is as potent as last year when Heisman Trophy winner Baker Mayfield was the field general. 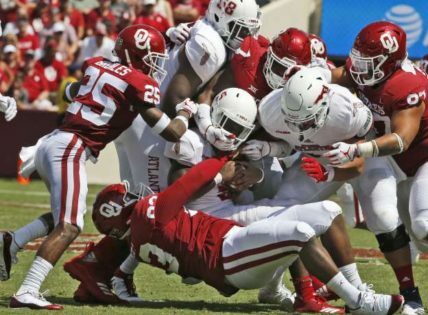 Add, from early returns, the defense, under defensive coordinator Mike Stoops, which has injected some new blood into a group that had issues when it came to playing better than good offensive teams. This new crimson that flows through the veins of the stoppers is fresh, vibrant, and refreshing to Sooner faithful. The details are written elsewhere. 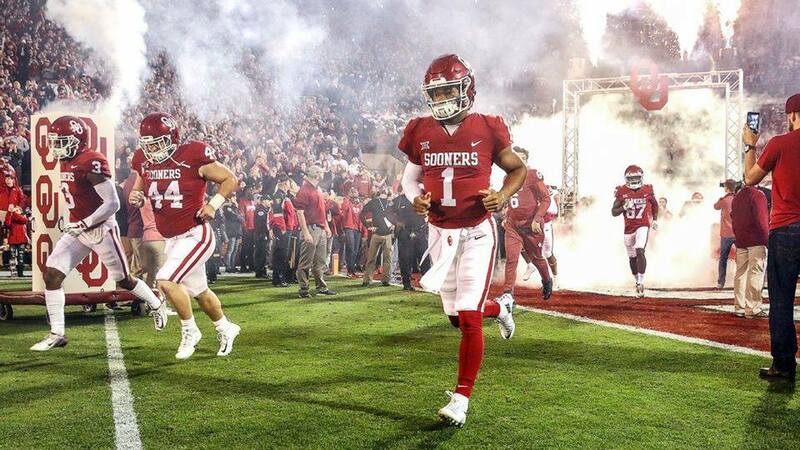 What is important in OU’s blow-out win is that the Sooners will be a major threat to go undefeated and that is no surprise. They are deep, talented, and scary good. Look for a test on the road, but on September 1, 2018, the Big Twelve football race will not be as close as those in places like Fort Worth, Stillwater, Austin, and Manhattan would like. That is the way I see it sports fans.